Art and Yoga will both heal and serve your soul, your community and your entire world. 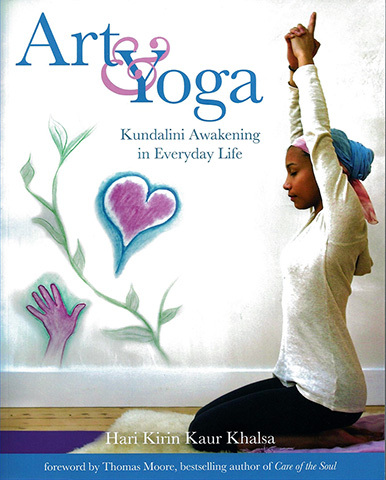 Beautifully illustrated, it provides step-by-step instructions on how you can work with art & yoga as complementary practices. In its pages yogis will discover creative exercises to deepen their experience, while artists will find, it its simple, yet profound yoga and meditation, ways which will help their creative flow, focus and intuition.